Get ready to book a blast from the past! 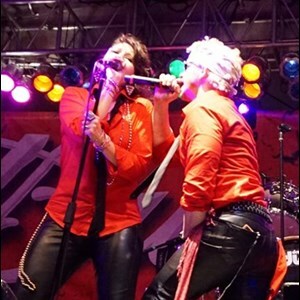 GigMasters has a wide selection of 80s Bands for you to choose from for you next event: weddings, birthday parties, reunions, corporate functions, and more. Search from the best bands in the Sweeny, TX area.